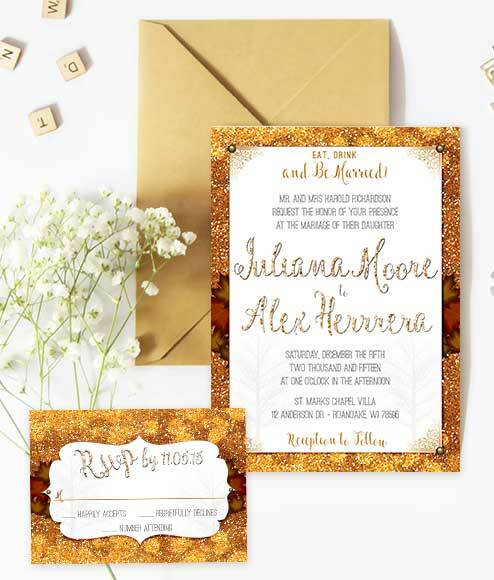 Inspired by the colorful hues of Autumn that exude elegance and grace, our Autumn Glitter Fall Leaves Wedding Invitation are a perfect choice. 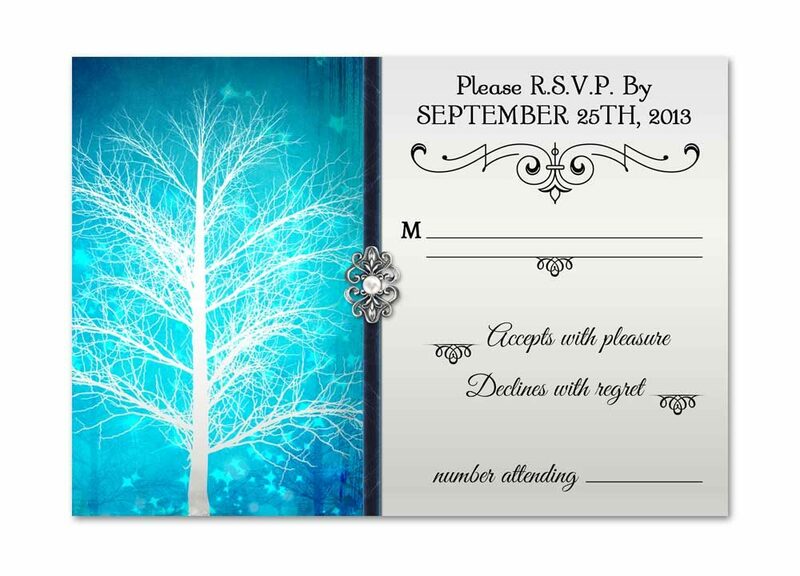 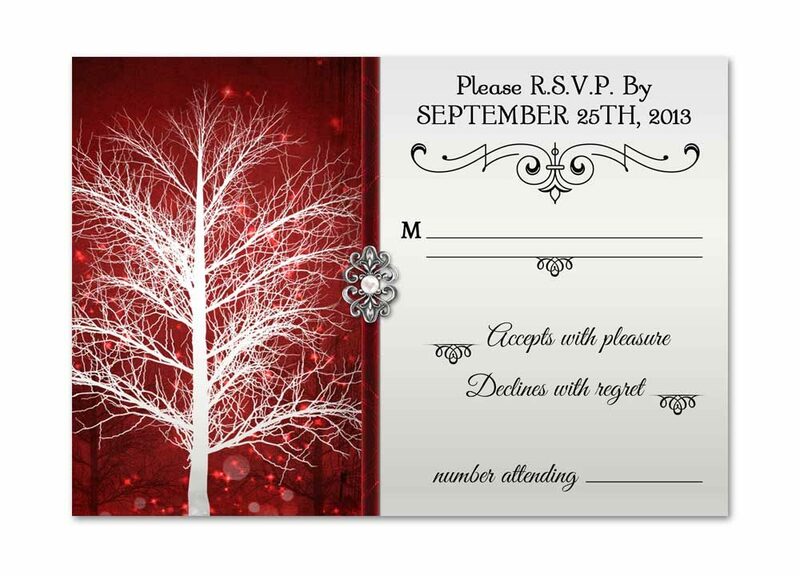 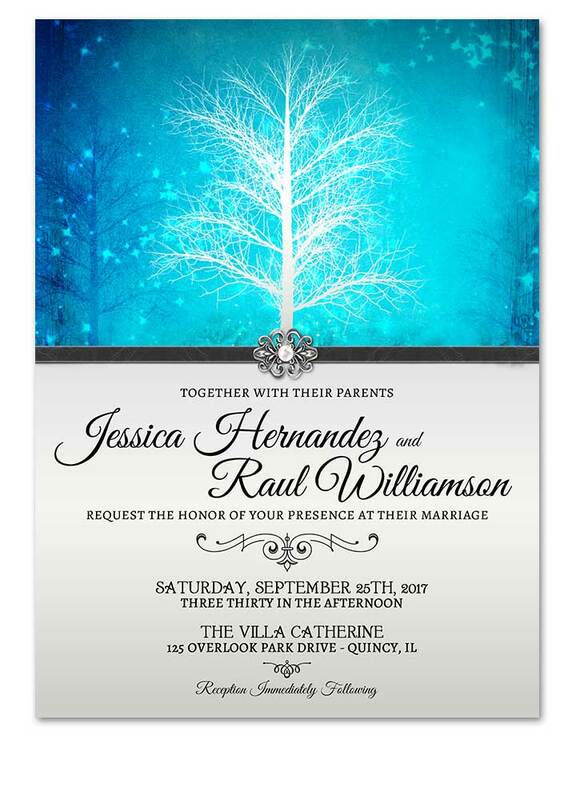 These seasonal wedding invites feature your wedding text in a graceful mix of fonts. 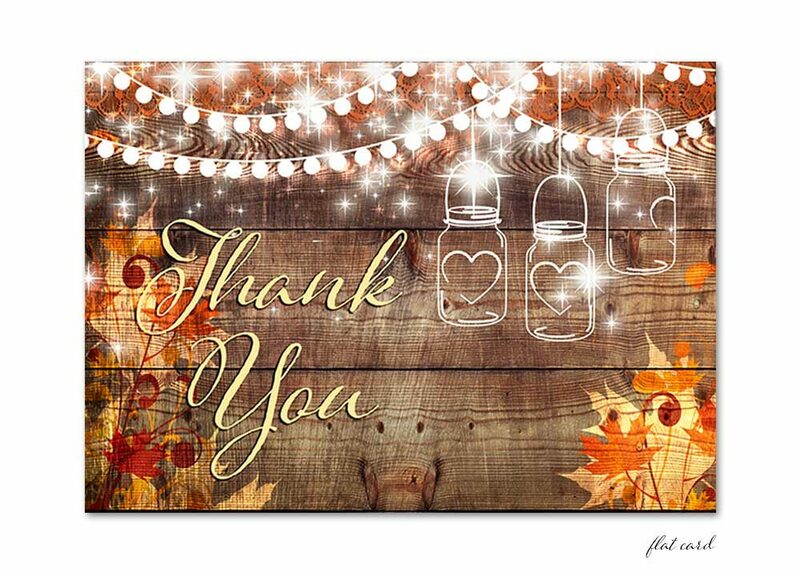 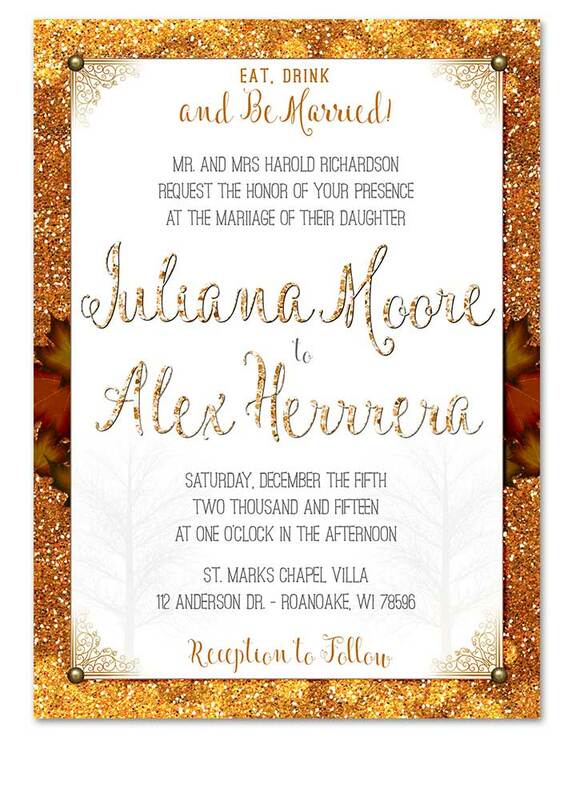 Furthermore warm hues of orange and gold stand out in a faux glitter background with a center band of fall leaves. 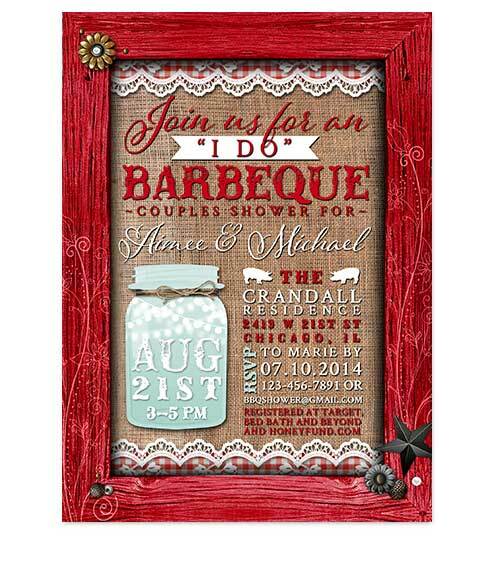 A fancy white frame embellishes the center where all your wedding day text can be found. 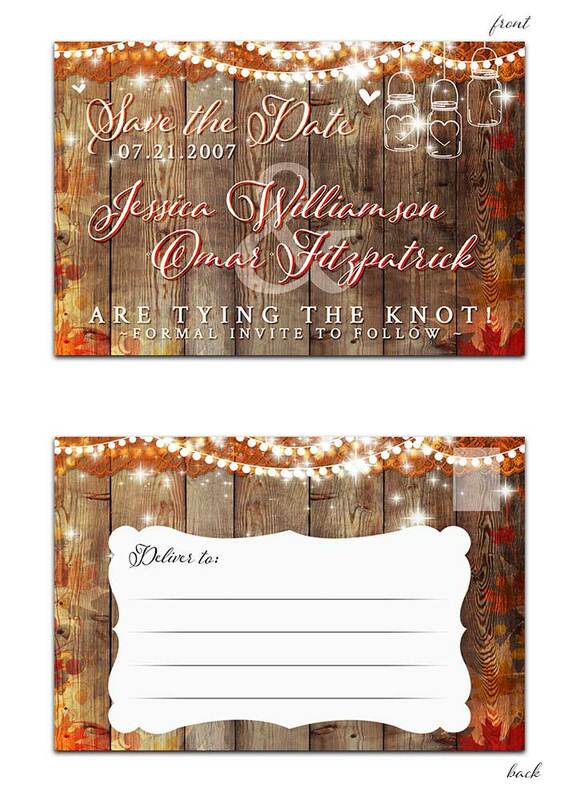 Additionally, this set is creative and eye catching for autumn or fall weddings. 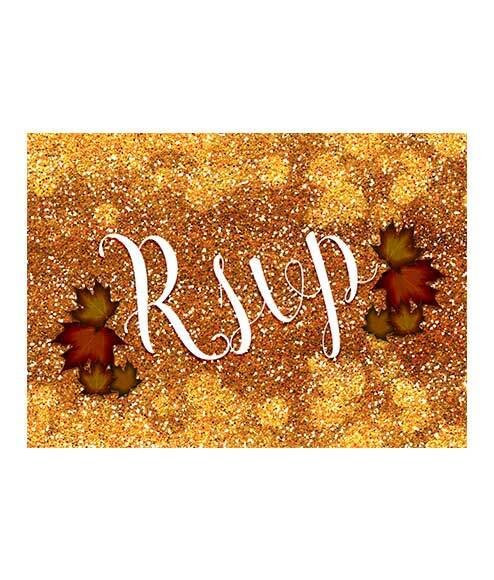 Coordinates with the matching Autumn Glitter Fall Leaves Wedding rsvp card for your reception. 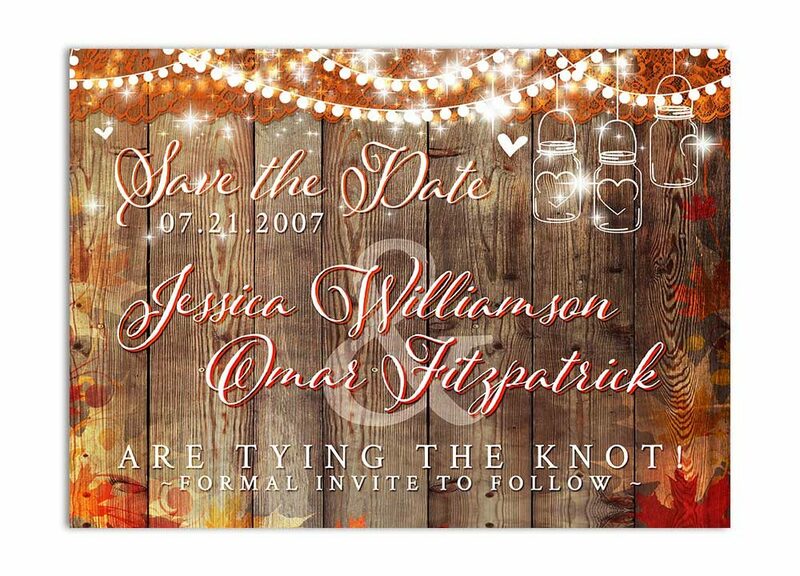 Great for: Autumn Weddings, Fall Wedding Ceremonies, fancy October Weddings, Leaf Themed weddings, Pumpkin themed wedding style. 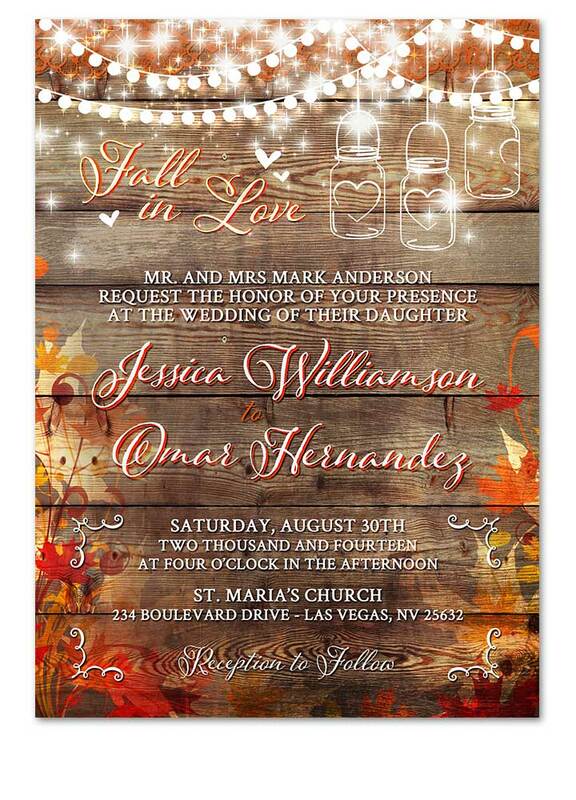 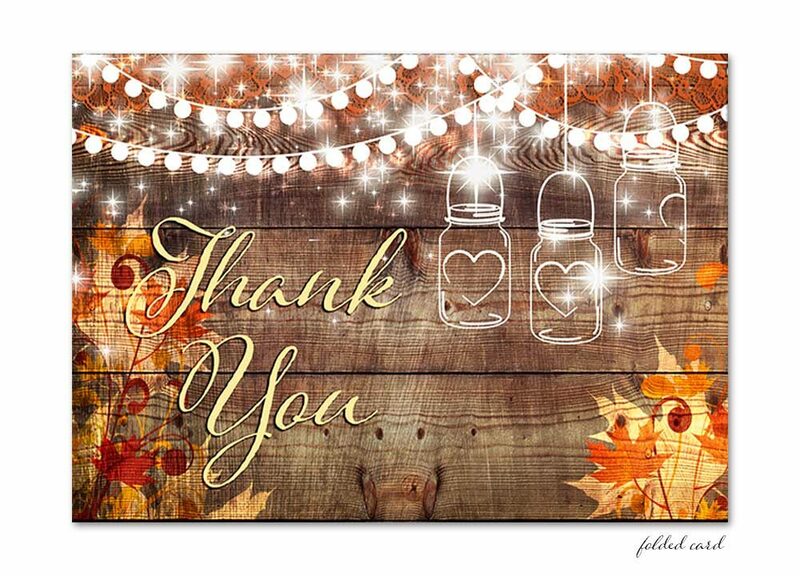 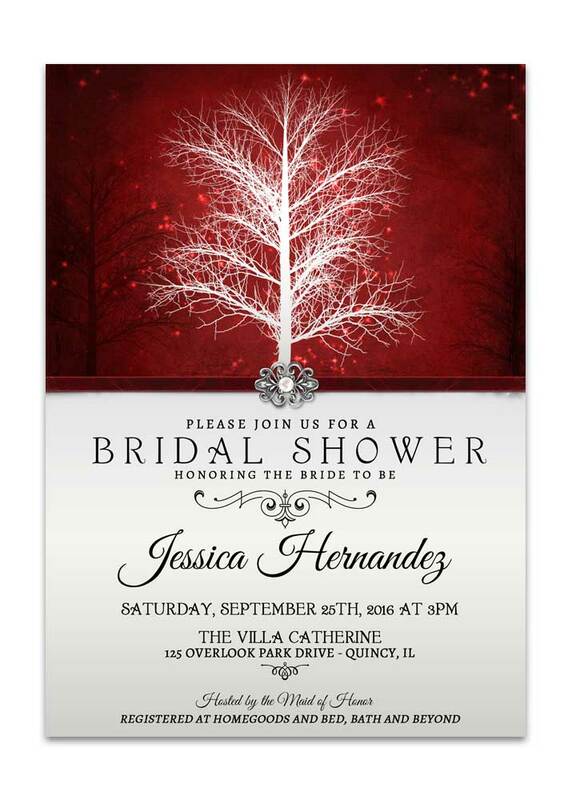 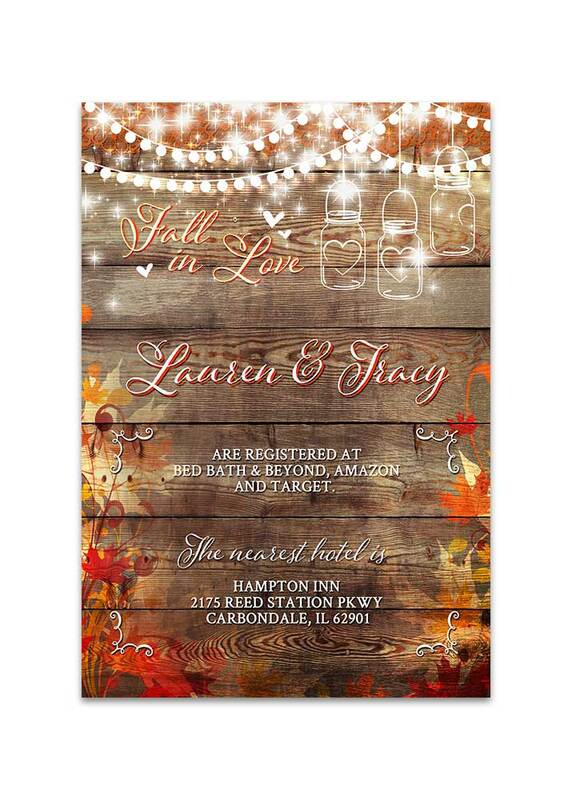 The Autumn Glitter Fall Leaves Wedding Invitation measures 5 inches wide by 7 inches long. 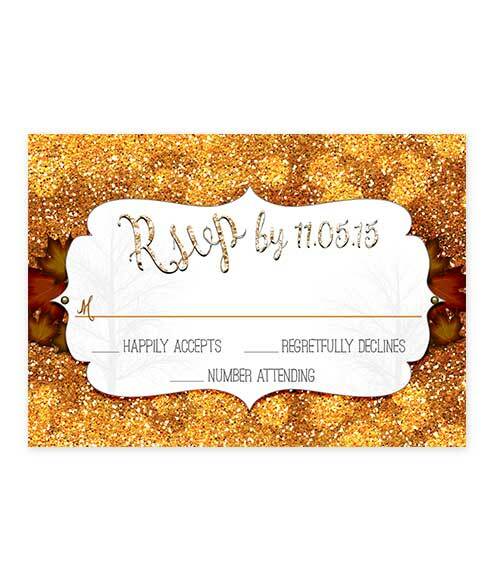 Include the exact wording as you would like it to read in the space provided on the order form.